UPDATE: Cloudera has discontinued the CCDH exam. For more details and information on other exams you could take, click here! Cloudera Certified Hadoop Developer (CCDH) – This certification is for Developers who are responsible for coding, maintaining, and optimizing Apache Hadoop projects. 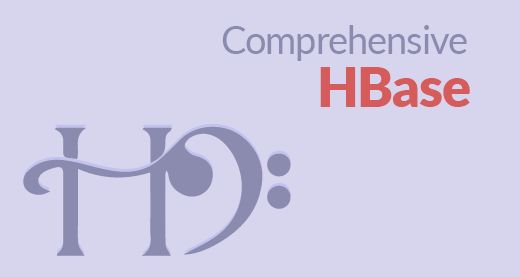 The CCHD exam features questions that deliver a consistent exam experience from a dynamic question bank. Cloudera Certified Hadoop Administrator (CCAH) – This certification is for professionals whose responsibilities includes configuring, deploying, maintaining, and securing Apache Hadoop clusters for production or other enterprise uses. 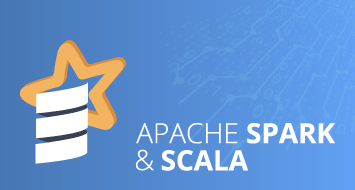 Cloudera Certified Specialist in Apache HBase (CCSHB) – HBase is a Java-based, non-relational distributed database and is modelled after Google’s BigTable environment. 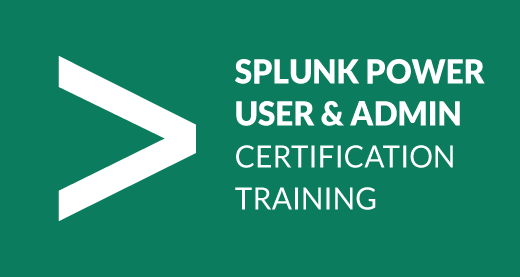 The certification is for IT professionals who work in this data platform. Why go for Cloudera Certifications? Demonstrates your expertise in the most sought-after technical skills. The Cloudera Certified Professional (CCP) program delivers the most rigorous and recognized Big Data credential. Cloudera validates true specialists who have demonstrated their abilities to execute at the highest level on both traditional exams and hands-on challenges with live data sets. CCP is not only a tool that managers can use to verify expertise but also a resource for finding or cultivating the talent they need to launch and scale their Big Data projects. CCP also supports data professionals as they advance their careers in Hadoop and data science. CCP offers resources to prepare and practice for certification exams. Cloudera certified professionals as leaders in Big Data and learners have access to the world’s largest community of qualified Hadoop practitioners. Earning a Big Data certification from Cloudera can open doors to interesting career opportunities in data science, Hadoop development and administration, and many more. Where can I take Cloudera certification exams? Anywhere. All you need is a computer, a webcam, Chrome or Chromium browser, and an internet connection. Once you complete your registration form on university.cloudera.com, you will receive an email with instructions to create an account at examslocal.com. Use the same email address you used to register with Cloudera. After creating an account, log in on examslocal.com, navigate to “Schedule an Exam”, and then enter “Cloudera” in the search field. Select the exam you want to schedule and follow the instructions to schedule your exam. Can I reschedule or cancel an exam reservation? In case you need to cancel or reschedule the exam, you need to sign in to https://www.examslocal.com. Click on ‘My Exams’ and proceed to your scheduled exam and use the cancellation or reschedule option available there. You must contact Innovative Exams at least 24 hours prior to your scheduled appointment as rescheduling or cancelling less than 24 hours prior to your appointment results in a forfeiture of your exam fees. When can I retake the exam? Candidates who did not succeed in the exam must wait for 30 calendar days, beginning the day after the unsuccessful attempt, before they can retake the same exam. You can take the examination as many times as you want until you pass. However, you must pay for each attempt. Yes! 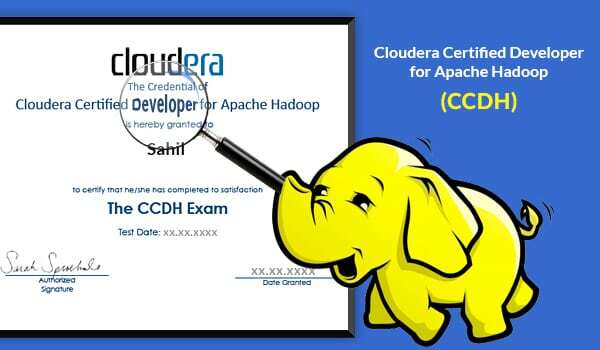 CCDH and CCAH certifications are aligned to a specific release of CDH (Cloudera’s Distribution, including Apache Hadoop) and remains valid for that version. 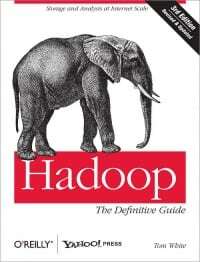 Because the Apache Hadoop ecosystem is dynamic, it is recommended to keep the certifications updated. Retakes are not allowed after the successful completion of the exam. A test result found to be in violation of the retake policy will not be processed, which will result in no credit awarded for the test taken. Repeat violators will be banned from participation in the Cloudera Certification Program. 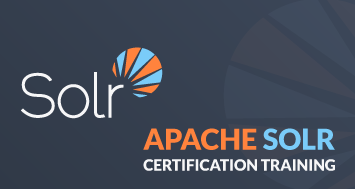 Individuals who gain Cloudera Developer Certification for Apache Hadoop (CCDH) have exhibited their technical knowledge, skill, and ability to write, maintain, and optimize Apache Hadoop development projects. 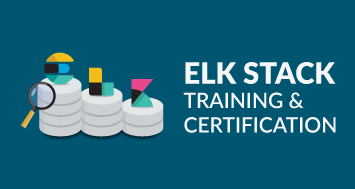 This certification establishes you as a trusted and invaluable resource for those looking for an Apache Hadoop expert. Cloudera Certification undeniably proves your ability to solve problems using Hadoop. In this exam, you will not be asked to code a Hadoop program or extensive Hadoop programming experience or industry Hadoop experience is not required. However, it is beneficial to have some practise on Java API, especially if you are new to Java Programming, as the examination will contain plenty of questions based on Hadoop programs and will help you manage time efficiently during the exam. The questions are delivered dynamically and is based on difficulty ratings so that each candidate will receive an exam at a consistent level. Each test also includes at least five unscored, experimental questions. This includes Hadoop components that are outside the concerns of a particular MapReduce job that a developer needs to master. 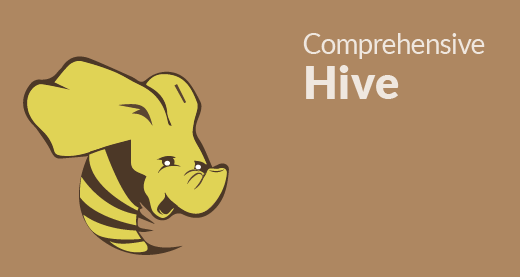 Identify Apache Hadoop daemons and how they function, both in data storage and processing. Understand how Hadoop exploits data locality. Identify the role and use of both MRv1 and MRv2 / YARN daemons. Evaluate the pros and cons of the HDFS architecture. Know how HDFS implements file sizes, block sizes and block abstraction. Find out how HDFS stores, reads, and writes files. Determine how Hadoop Streaming might apply to a job workflow. A huge portion is allocated to concepts on developing, implementing, and executing commands to properly manage the full data lifecycle of a Hadoop job. Determine the lifecycle of a Mapper and the lifecycle of a Reducer, for a MapReduce job. Understand how partitioners and combiners work and know where to use them. Know the processes and role of the sort and shuffle process. Evaluate the relationship of input keys to output keys in terms of both type and number, the sorting of keys, and the sorting of values. For a sample input data, identify the number, type, and value of emitted keys and values from the Mappers as well as the emitted data from each Reducer and the number and contents of the output file(s). The processes and commands for job control and execution with an emphasis on the process rather than the data. Create proper job configuration parameters and commands to be used in job submissions. Evaluate a MapReduce job and determine how input and output data paths are handled. For a sample job, analyze and determine the correct InputFormat and OutputFormat to select based on job requirements. Understand the role of the RecordReader, sequence files and compression. Use distributed cache to distribute data to MapReduce job tasks. Create and run a workflow with Oozie. Note: The topics mentioned above are more of a guideline as to how to prepare for the examination. Cloudera recommends that a candidate thoroughly understand the objectives for each exam and utilize the resources and training courses recommended on these pages to gain a thorough understanding of the domain of knowledge related to the role the exam evaluates. Cloudera Certification practice tests (paid) are designed to simulate the exam pattern of CCDH. It is recommended to take up this practice test prior to taking up the exam to evaluate your level of preparation for the exam. 60 questions resembling Cloudera Certification questions. Detailed explanations for correct/incorrect answers to understand the concepts. Practice tests are created by the same responsible for creating questions for Cloudera Certification exams. Study any time and anywhere through smartphones and tablets. Try a free Practice Test demo that includes 15 questions from CCDH, CCAH, and CCSHB. You can check out the guidelines for the practice test here. 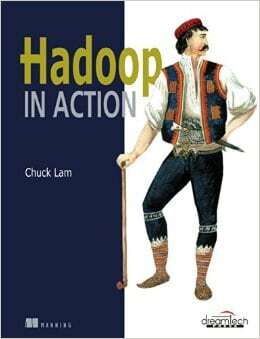 Here are some books that can be used as a good source for study material while preparing for Cloudera Certified Developer for Apache Hadoop (CCDH).